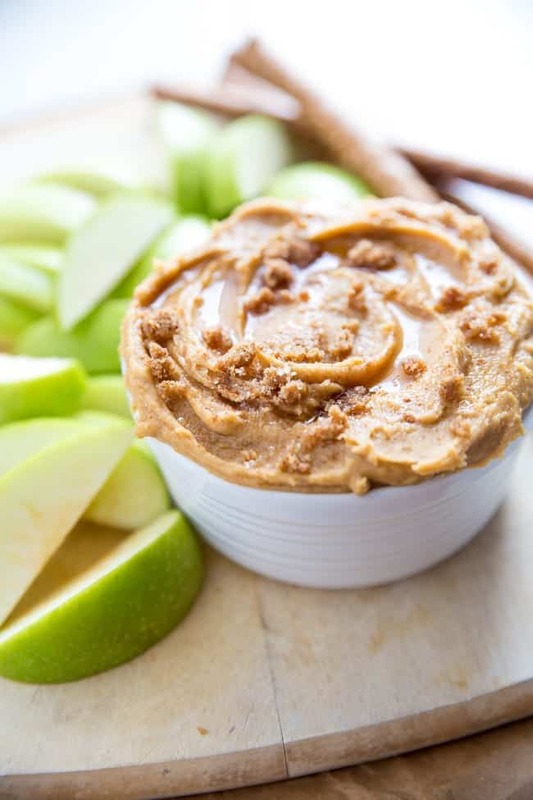 This sweet dip will have you and your family in shock when they hear what the ingredients are! Especially because it doesn’t taste healthy at all! 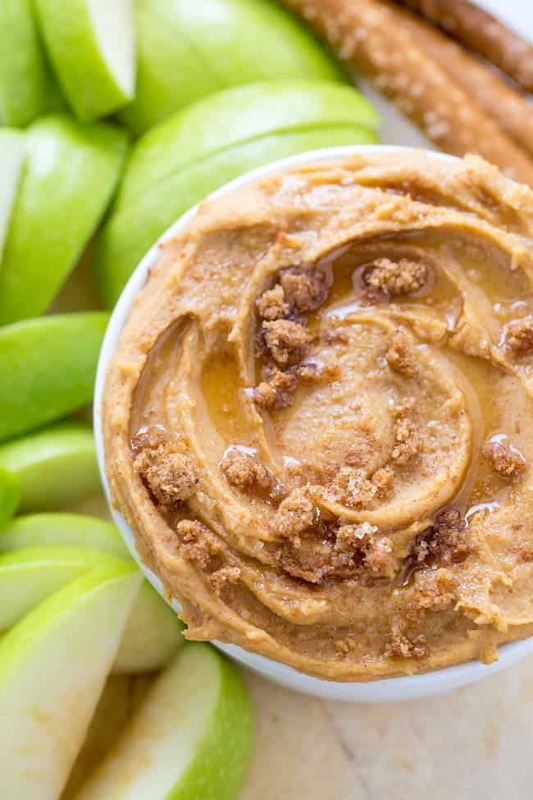 Grab some apple slices and dip right into your new favorite snack. I’m not gonna lie. This recipe was scary. I mean, we’ve pretty much all tried regular hummus by now, right? And probably even a bunch of varieties like roasted red pepper hummus or extra garlic spicy hummus. All the savory varieties. And then I got it in my mind to try a sweet dessert hummus… what was I thinking?! I was thinking that this could either be over-the-top amazing or it could be a big fat fail. 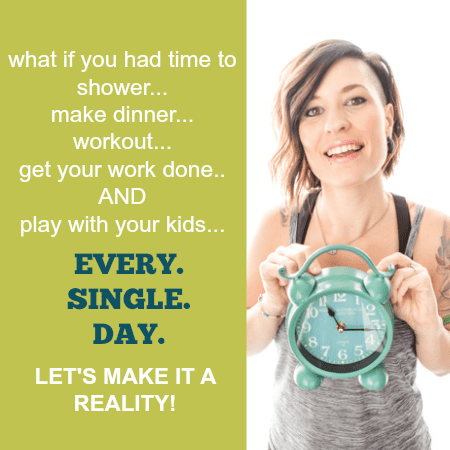 I had seen chickpeas used in healthy cookie dough recipes by reputable bloggers. So I knew it could be done. But I wondered if it would be one of those things where you kind of have to convince yourself that it tastes good but can still taste a hint of bean flavor. I was pretty sure that’s what was going to happen when I started mixing up my chickpeas with all the flavors necessary for a snickerdoodle cookie. Cinnamon. Brown Sugar. Maple Syrup. All the yums! So there I am, mixing, mixing, mixing. And now it’s time to test it out. I was really scared. Cause I wanted it to work out so badly but I knew it could be a horrible recipe. oh.em.gee, it was 100% NOT horrible at all. I was in love with this dip from the moment it touched my lips. Of course, I continued to polish off an entire apple by dipping it in this masterpiece. But, I knew it wasn’t a for-sure thing yet. As someone who eats a whole lot of health food, my taste buds have just gotten accustomed to healthier-tasting foods that the average joe may not prefer. So I knew I needed to test it on my wife, someone who doesn’t eat quite as healthy as I tend to. In 2nd period math class, she would eat an Apple Cinnamon Powerbar for breakfast every single day. They were her absolute favorite. 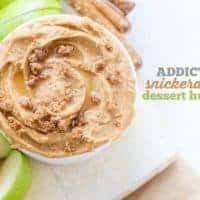 And as soon as she took a bite of this dessert-tasting dip, she was taken right back to those junior high days because it tasted exactly like it when you dip an apple in it. With pretzels, you get a sweet brown sugar cinnamon flavor… right in line with a yummy snickerdoodle cookie, without all the unnecessary ingredients. 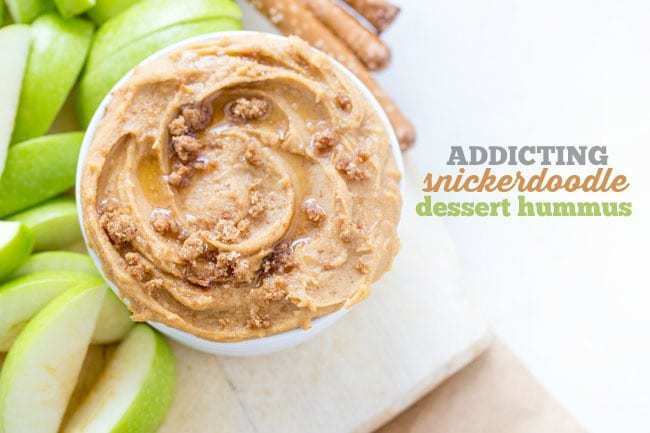 So, the next time you’re craving a sweet cookie-like snack, whip up a batch of this delicious Snickerdoodle Dessert Hummus, and you’ll have that sweet tooth under control! Would you try a sweet hummus?? What if it tasted just like a Snickerdoodle??! 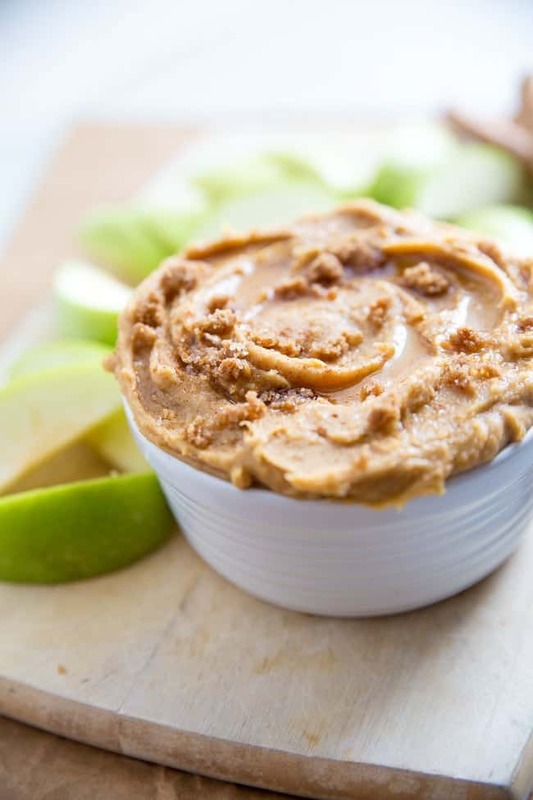 This sweet dip will have you and your family in shock when they hear what the ingredients are! Especially because it doesn't taste healthy at all! 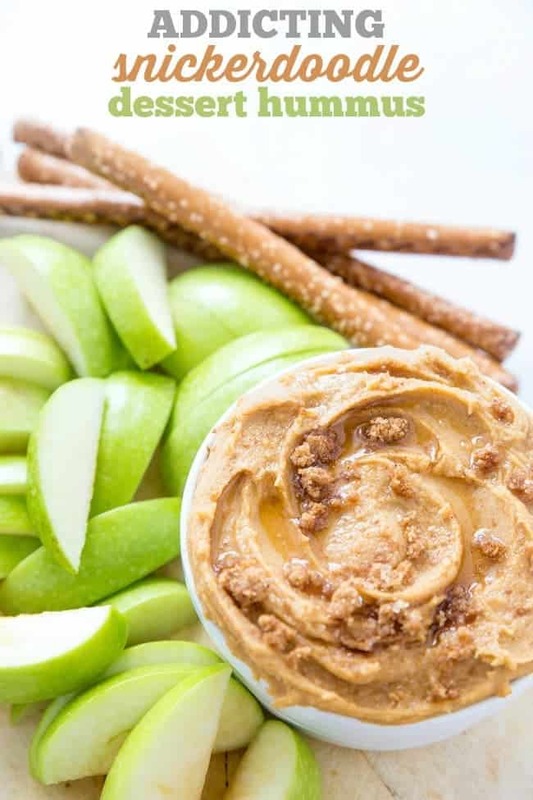 Grab some apple slices and dip right into your new favorite snack. 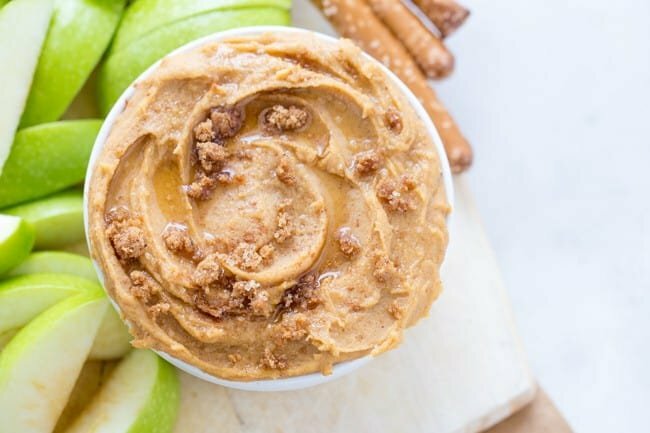 Place peeled chickpeas, cashew butter, maple syrup, brown sugar, and cinnamon in the bowl of a food processor or high speed blender. Blend or process for about 1 minute or until all ingredients are well-combined and smooth. Serve immediately or refrigerate until ready to serve. Garnish with a drizzle of maple syrup and cinnamon.